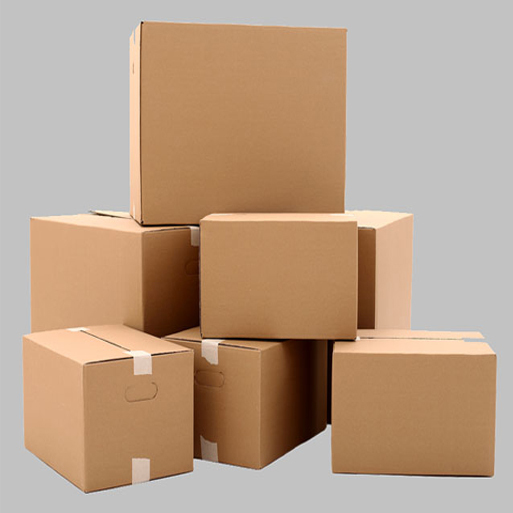 Corrugated boxes are commonly used as shipping containers. 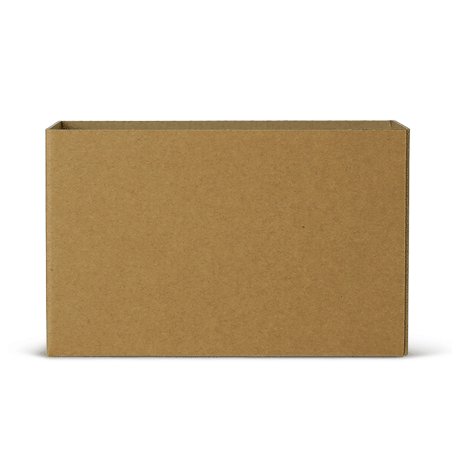 They are made of corrugated fiberboard which is lightweight, recyclable, and strong enough to ship a variety of products. 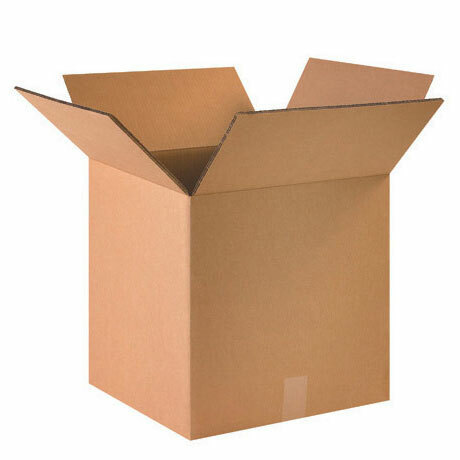 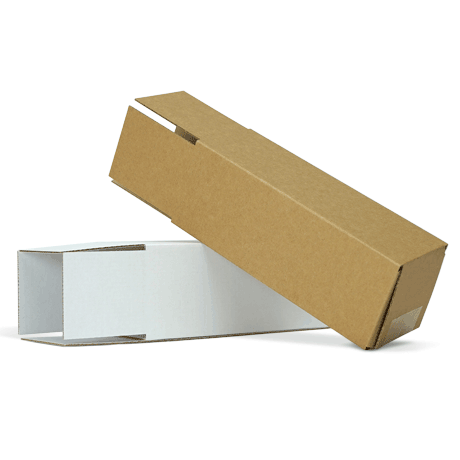 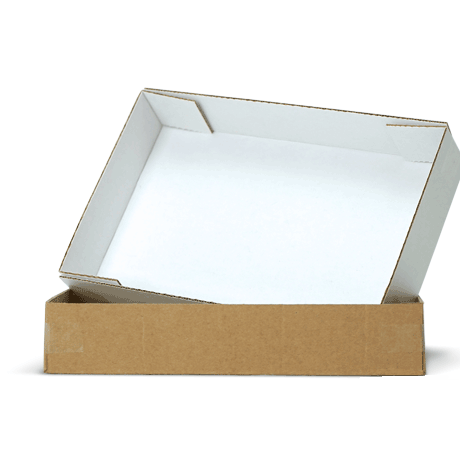 Corrugated boxes confirm safety and protection of the product being shipped. 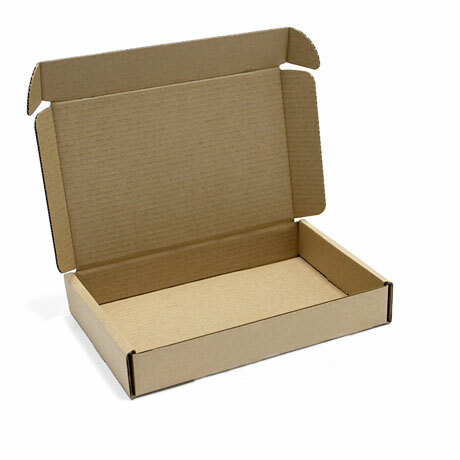 Usually the weight of the paper is specified in the terms of grams per square meter (gsm). 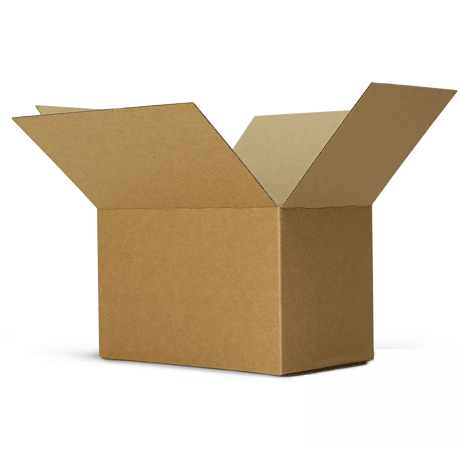 In the manufacture of standard cartons, the paper used is generally of 100 gsm to 230 gsm. 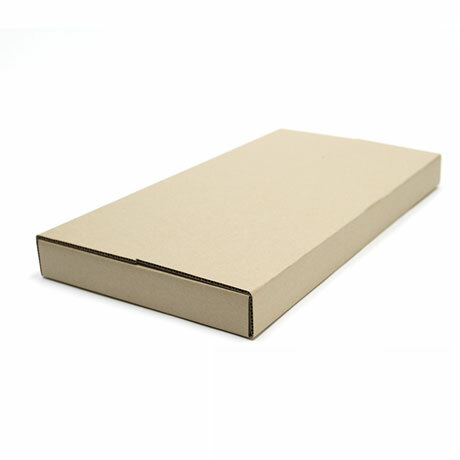 If the box is used for heavy duty purposes such as export, paper weighing 300 gsm is used.